Chiu Li Wei’s passion for animation and the timeliness of his topics imbue his work with boundless possibilities. Chiu Li Wei and his team’s animations show the trajectory of their search for a means to survive in the industry. Producing high-quality animation takes hard work from a lot of skilled people. People working to bring a vision to life fill every corner of an animation studio. 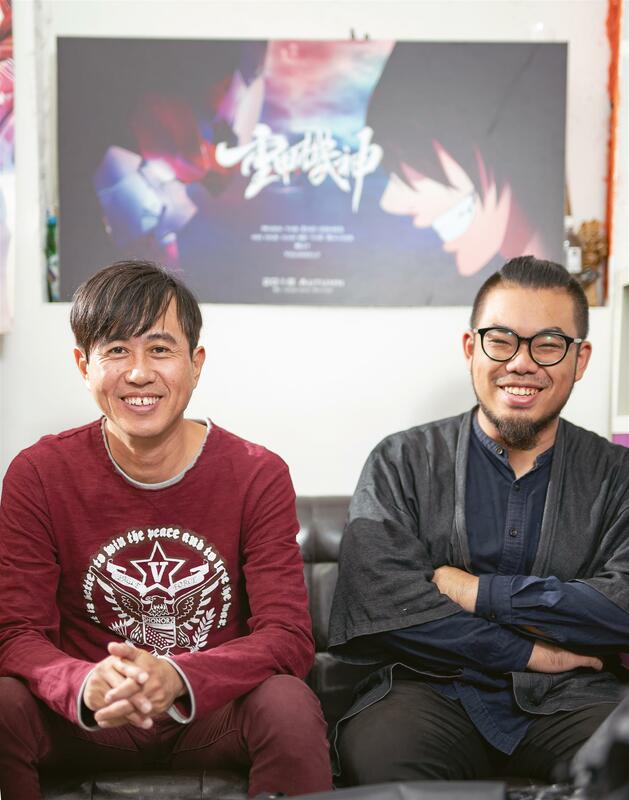 Jo-jo Hwang (left) and Mo Monster (right) have collaborated on the production of Baryon, Taiwan’s first animated film about a giant robot. Taiwan’s animation community was riding high in 1998, thrilled with the nomination of Grandma and Her Ghosts for that year’s Golden Horse Award for Best Animation Feature. 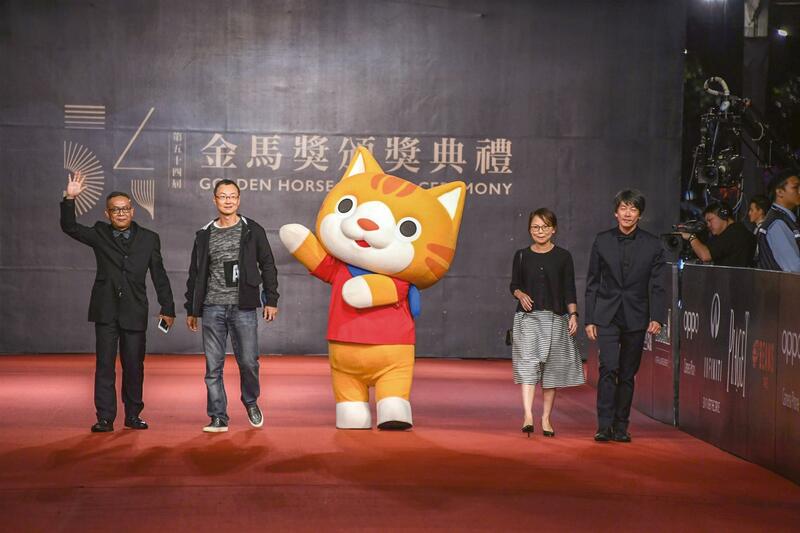 Little did the local industry know that it would then be largely overlooked by the Golden Horses for the following 19 years, before again receiving a nomination in the same category for Chiu Li Wei’s Barkley in 2017. Local animators spent the interim quietly honing their skills and using them to tell their own imaginative stories. 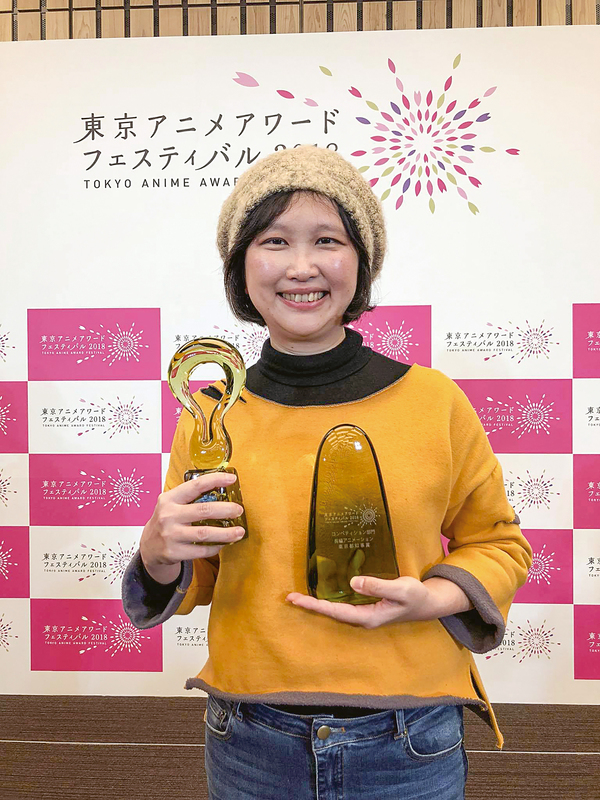 At the 2018 Golden Horse Awards in Tai­pei, director Sung Hsin-ying’s On Happiness Road came away with the Best Animation Feature Award. This Taiwanese original also earned the Grand Prize at the 2018 Tokyo Anime Awards and the prize for Best Feature-length Animated Film at the 2018 Stuttgart International Festival of Animated Film. What made the story so special? “My name is Chi. I was born in Taiwan on 5 April 1975 and grew up on Happiness Road. I later went to America to study, found a job, got married, and now….” In the preamble to On Happiness Road, the prot­agon­ist, Chi, sounds like the girl next door. Dir­ector Sung Hsin-ying uses the character’s life trajectory to comb through three decades of Taiwanese history and social change. When Sung was a film student in the US, one of her teachers used to tell the class: good stories are personal. This prompted Sung to reevaluate herself and the land that she had grown up with. She ended up putting all of it into her script, from the prohibition against speaking Taiwanese in school to the Wild Lily student movement and the lifting of martial law. Both Sung and her prot­agon­ist have a Taiwanese Aboriginal maternal grandmother, but where the film’s grandmother acts as a spiritual guide, Sung didn’t know hers well, and as a child internal­ized mainstream society’s prejudice against women who chewed betel nut. By the time Sung had grown up and come to understand issues invol­ving gender and ethnicity, her grandmother had passed away. Sung’s decision to give Chi an Aboriginal grandmother who loves and understands her in the film was a means of addressing her own regrets. Sung put heart and soul into her film, which helps bring it to life and give it emotional depth. While her protagonist looks like a success, she nonetheless feels stuck. By addressing one of life’s big questions—the search for happiness—the film resonated with inter­national audiences. Sung, an animation novice, chose to dive into the ­medium because she recognized that it makes it relat­ively easy to move between reality and memory. 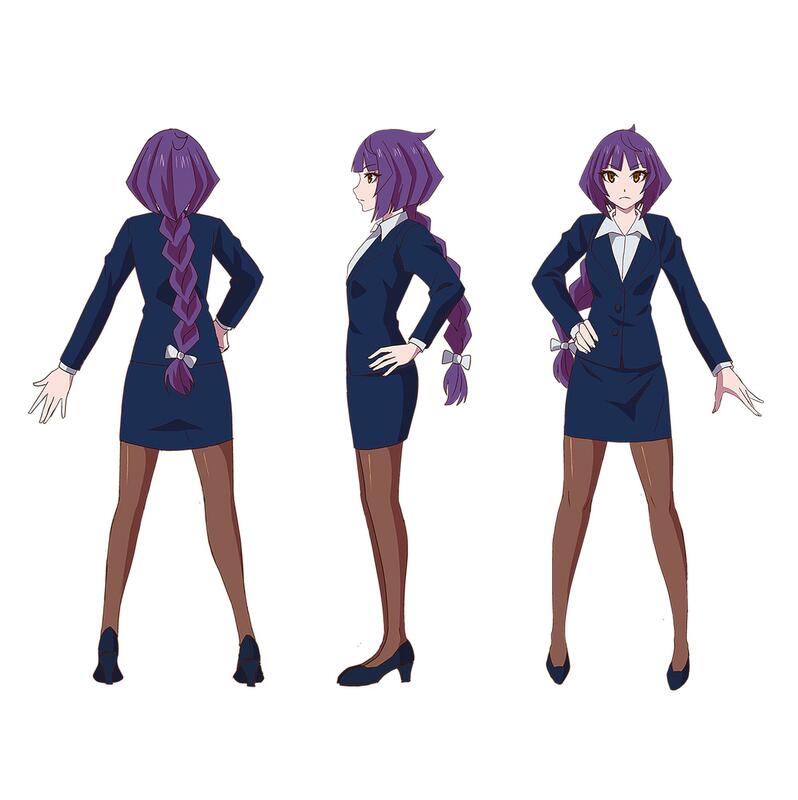 In the process of making her film, she was forced to overcome challenge after challenge, including being unable to secure adequate funding, and managing a team entirely lacking experience in feature-length animation. 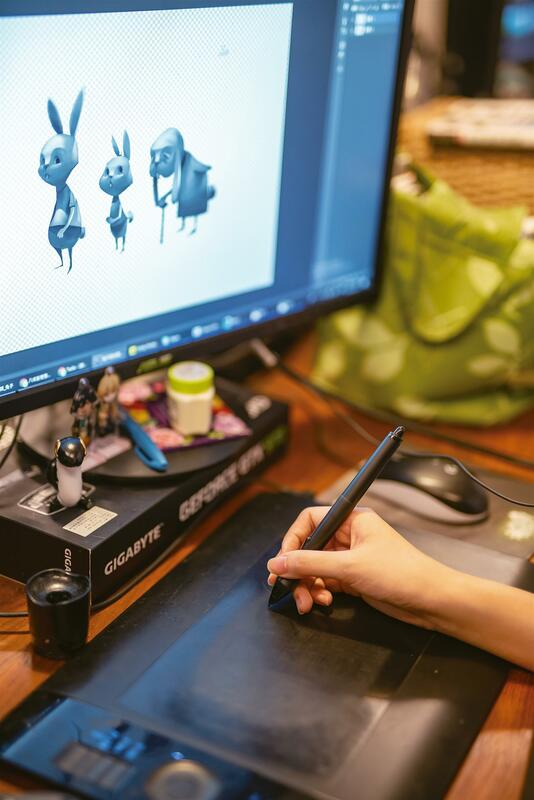 While working on the film, someone recommended that she take a look at Pixar Animation Studios’ or Japanese animator Ma­koto Shin­kai’s production process. But she had doubts about whether their methods would be applicable to Taiwan given the differences in the markets and her relative lack of funding. 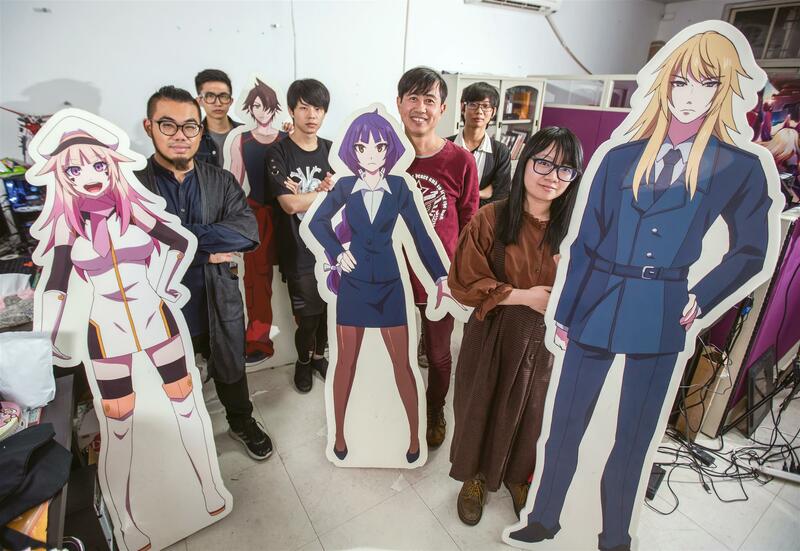 In a radio interview, Sung stated that the creation of greater numbers of successf­­ul Taiwanese feature animations would help our industry develop its own production model, and that she wanted investors and audiences to know that Taiwanese animated features could succeed. After 12 years without a Golden Horse nomination, Taiwanese animation finally returned to the awards with Chiu Li Wei’s Barkley. Chiu has been working on original animated proper­ties for more than 20 years, but his working life has also included a stint in Hollywood as a 3D-animation researcher under a Ministry of Economic Affairs program, a term as an artist-in-residence in New York, and several years as a teacher. 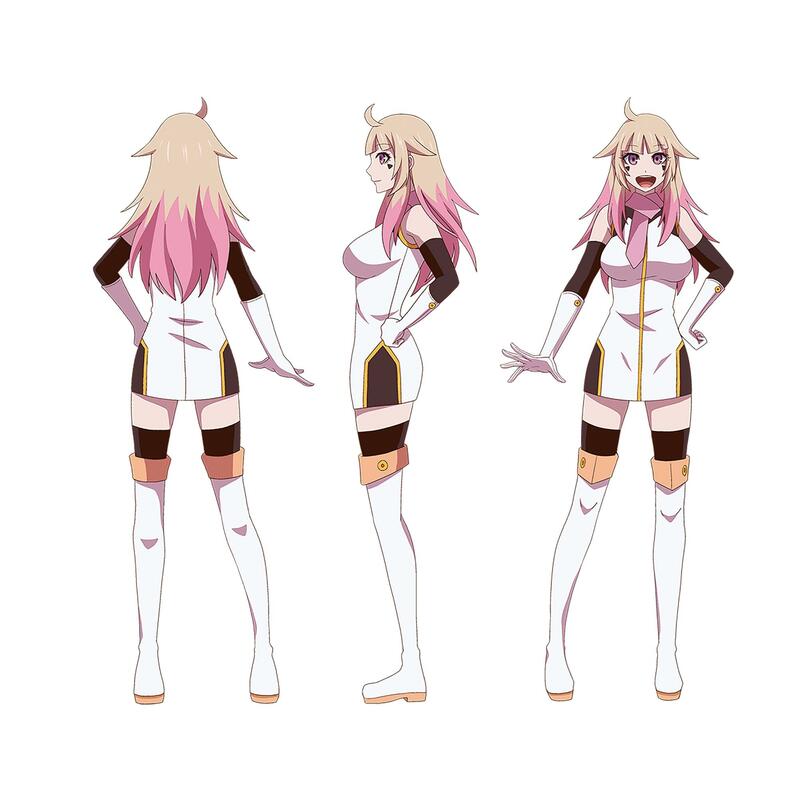 “[Original animation] is lovely to think about, but grueling to make. 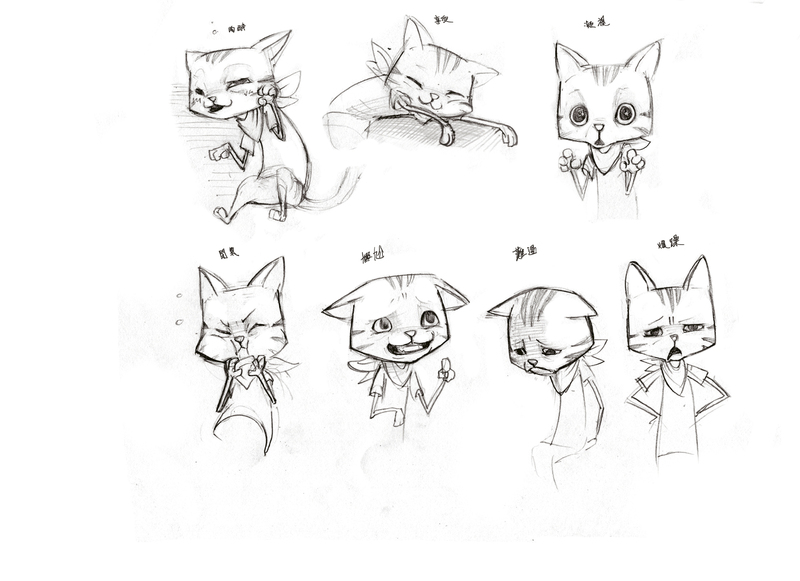 There’s a marked contrast between the joy of one and the pain of the other.” But Chiu knows he’ll never stop animating. 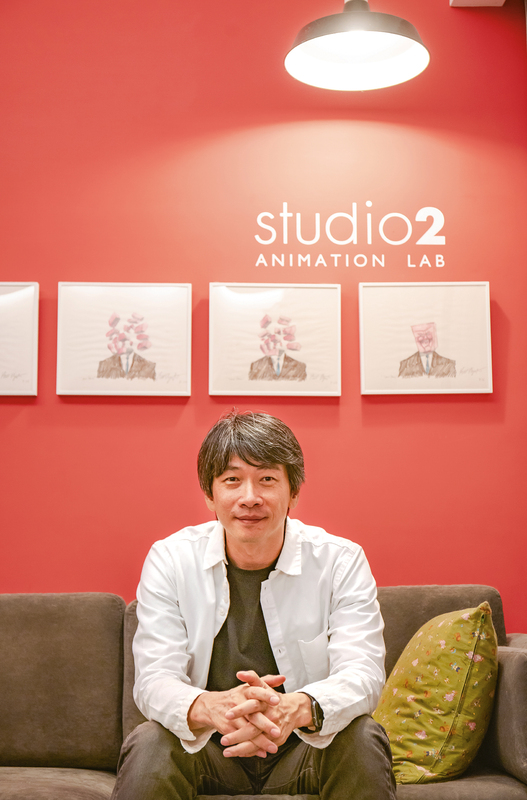 Chiu established studio2 Animation Lab to feel his way into the business while also doing work. 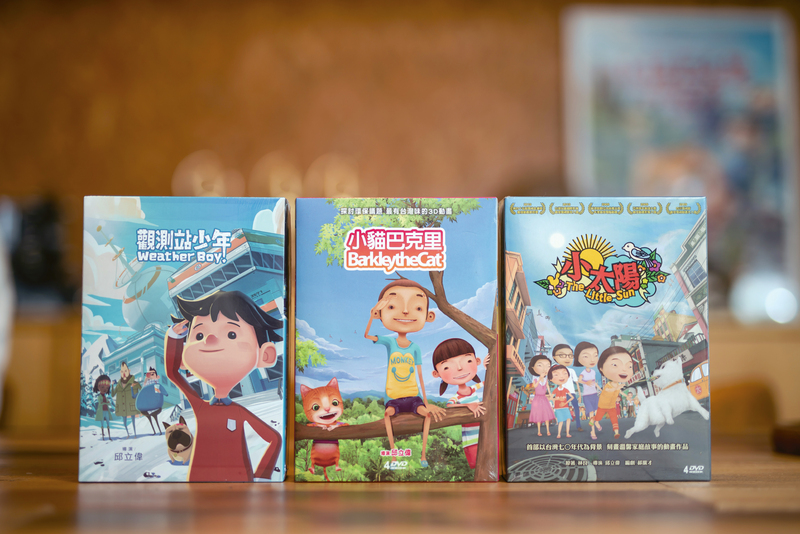 The studio’s first project was an adaptation of Lin ­Liang’s Little Sun essay collection, which it made into an animated series in cooperation with screenwriter Hao ­Kuang-tsai. It was only after entering the business side of the industry that Chiu began to understand the rights market: how to participate in rights fairs, how to value products in the development stage, and how to draft rights-related contracts. 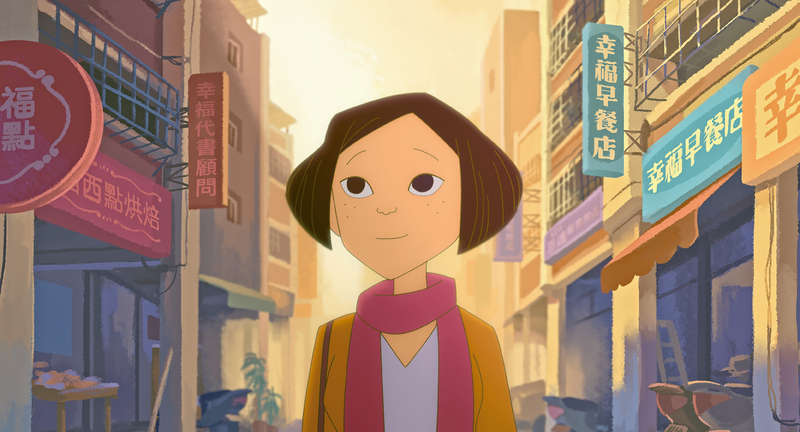 The Little Sun won a Golden Bell award and sold well in Southeast Asia, but this story of an Asian family was unable to break into the American and European markets. 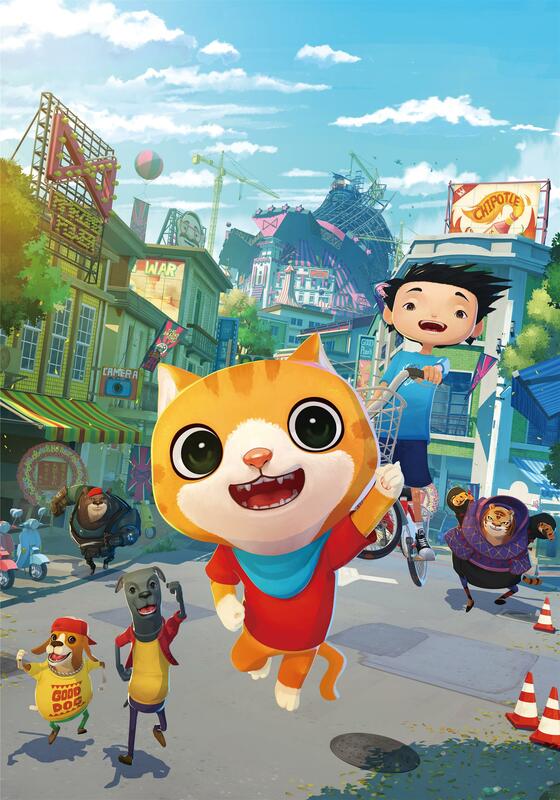 Chiu therefore changed direction on the Barkley the Cat TV series, pushing culture to the background and characters to the foreground. Barkley is a city cat who unexpectedly finds himself in a rural area, where his interactions with the country folk give rise to a series of heartwarming stories. The show’s plots touch on issues such as the differences between city and countryside, and environmental protection. For example, an episode called “Lost Bear” introduces a bear whose home has been destroyed, and who must therefore venture out of the mountains to ask people for food. In the end, the villagers help the bear build a new home. Interesting plots and positive messages have enabled Barkley the Cat to win over audiences at home and abroad. In fact, the show has already been licensed in more than 30 countries. In 2014, Chiu followed up on Barkley the Cat with Weather Boy, a show centered around the issue of global warming. 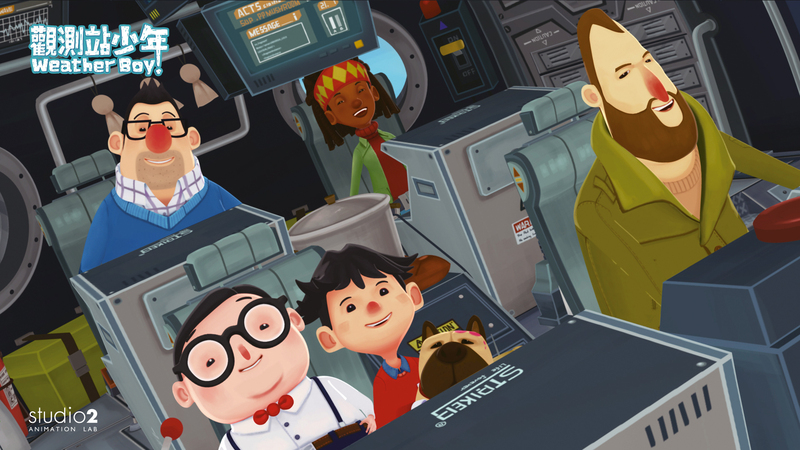 The show’s protagonist is Jimmy, a boy whose father’s weather research takes the pair of them on inter­national adventures. The series features other characters from Taiwan, as well as scientists from the US and France. “We made adjustments during the show’s develop­ment, thinking about how to forge connections to foreign markets,” says Chiu. With a couple of animated series under his belt, Chiu then led his team on the production of an animated film, a Barkley movie, called simply Barkley. Chiu used Taiwan as the cultural setting in which his characters live, incorporating Taiwanese street scenes, flower markets and food stalls into backgrounds that feel familiar to Taiwanese audiences without seeming odd to international viewers. But he had a larger goal in releasing Barkley: “I wanted to create a look for contemporary Chinese-­language anima­tion.” Chiu says that he grew up watching cartoons, and hopes that future audiences will grow up watching his works. He notes that most of America’s animated films are character driven, but that Chinese-language animation has very few star characters. “Our generation needs to address this lack.” The Barkley movie has built on the series’ popularity and earned a best animation award at the Amsterdam Film Festival. More than just an ambassador for Taiwanese animation, Barkley has taken on a life of his own. 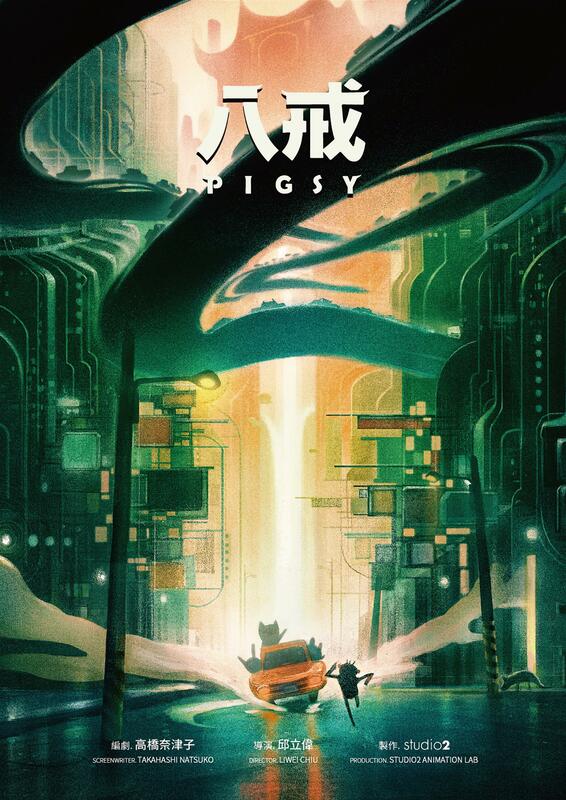 Following Barkley’s success, Chiu and his team have thrown themselves into the development of their next project, Pigsy, the protagonist of which they hope to turn into a major star. 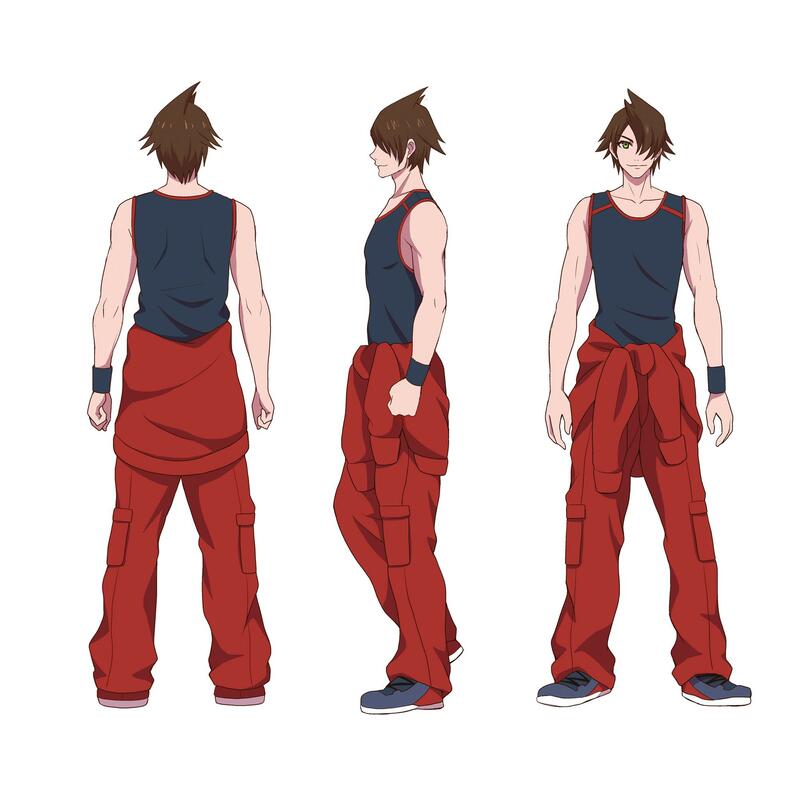 The animated film Baryon is the first effort from One Punch Creativity CEO Jo-jo ­Hwang and his young team, but the film’s origins go back more than a decade. When someone speaks from the stage at an annual physics conference about a valuable piece of research equipment, most ordinary people find themselves overwhelmed by the complexity of the talk. But two physics professors in the audience of one particular talk instead began imagining a giant robot assembled from precision components. 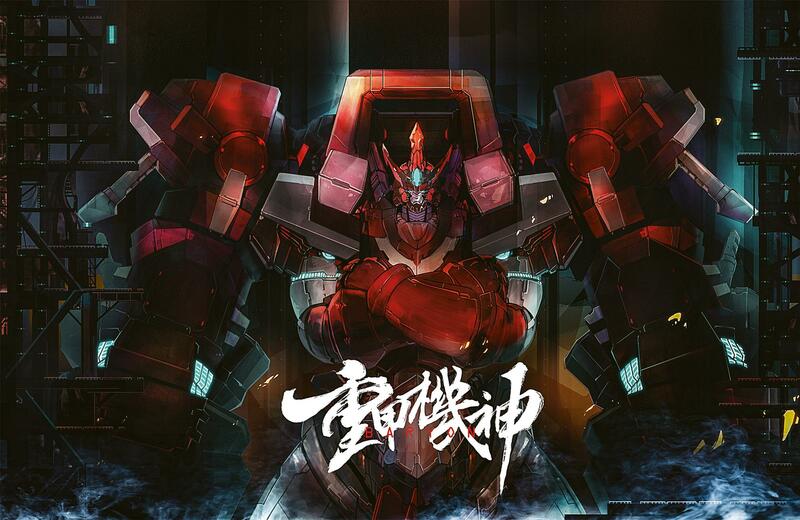 “Why on Earth would Taiwan build a giant robot? To attack aliens! Suppose aliens invaded the Earth in stages. Their first wave would target the nations with the strongest militaries. Taiwan wouldn’t be a major target, and would therefore survive and become the world’s savior….” The two batted their story idea back and forth with mock seriousness. But in a surprising turn of events, ­Hwang brought their story to life a dozen-odd years later. Once ­Hwang had a rough script, he brought in Mo Monster (Chi Tun-chih) to direct the film and bring his words to life. They originally planned 26 episodes, but after a year and a half of production, had only one episode complete. Given the slow pace at which they were progressing, they were concerned about having enough financing to complete the minimum of 13 episodes they would need to sell the show overseas. 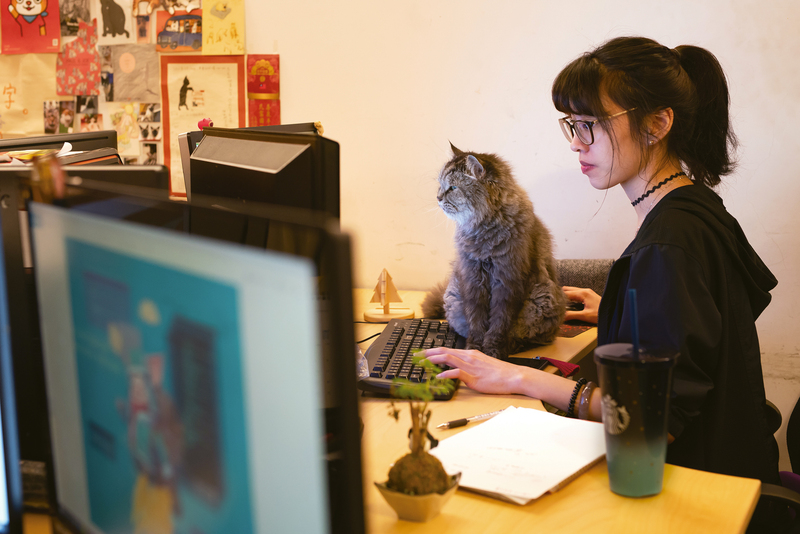 With TV also ceasing to be the primary platform through which audiences consume ­animation, Hwang came to the conclusion that the medium wouldn’t provide them with high enough licensing fees to cover their costs. Since he also felt that Baryon looked better than the typical Taiwanese television cartoon, he made the decision to turn it into a movie instead. 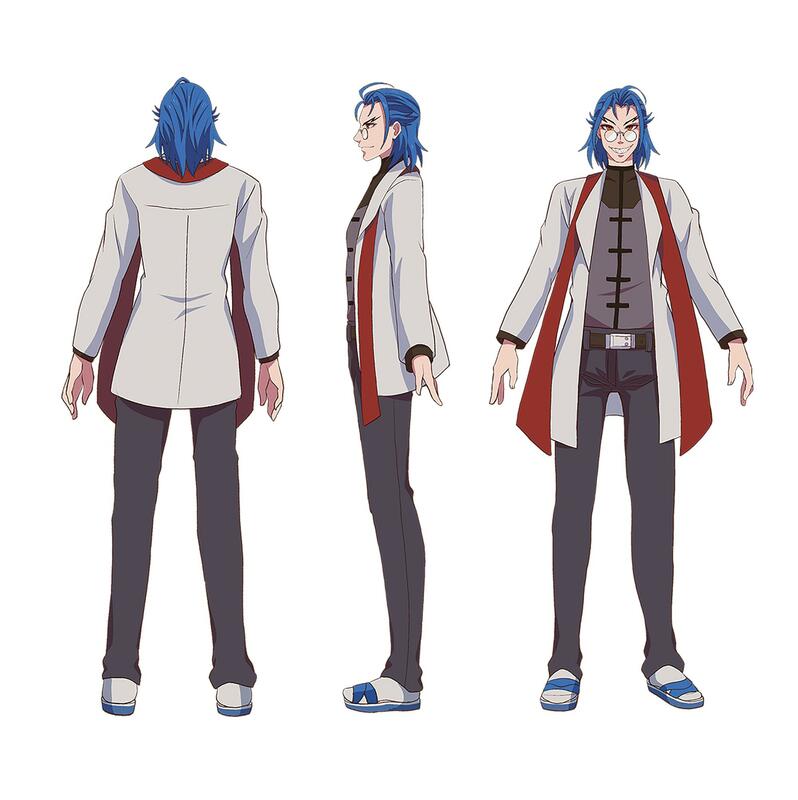 In consideration of the commercialization of the overseas market, Hwang decided to go with a Japanese style for Baryon, while also honoring his own Taiwanese heritage. The story takes place off Taiwan’s coast, and its backgrounds include Tai­chung City, with its world-class precision manufacturing, and the Queen’s Head rock forma­tion at Ye­liu. ­Hwang even insisted on designing the cellphones used in the film to look like those produced by a Taiwanese brand, and on having office workers in the film enjoy a particular Taiwanese snack. The film’s key scenes take place in an undersea city located by the Diao­yu­tai Islands. Characters from Taiwan, the US, Japan and other nations gather there to work together to save the world, giving this Japanese-styled Taiwanese animation an international flavor. Baryon is slated for release in 2019. 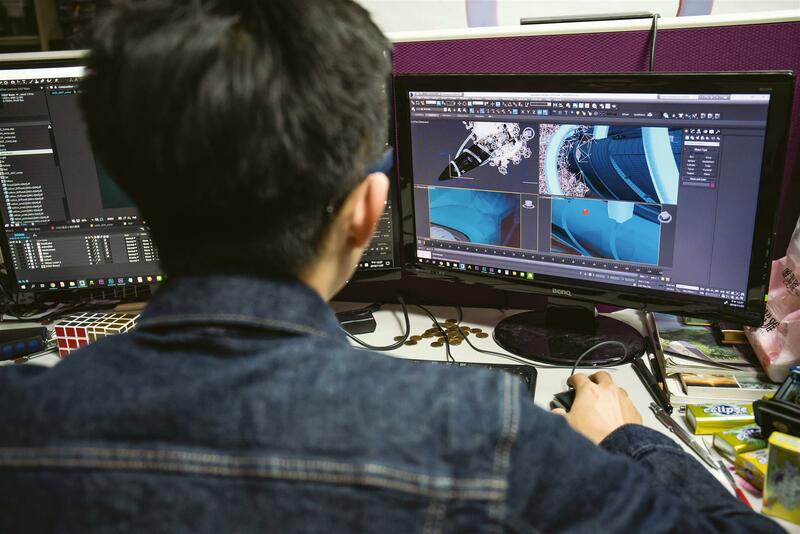 For many years, animation production teams in Taiwan have struggled to get backing for new projects once they’ve completed their current ones. ­Hwang believes that the production experience that teams accumulate working on a project enables them to do an even better job on the next. 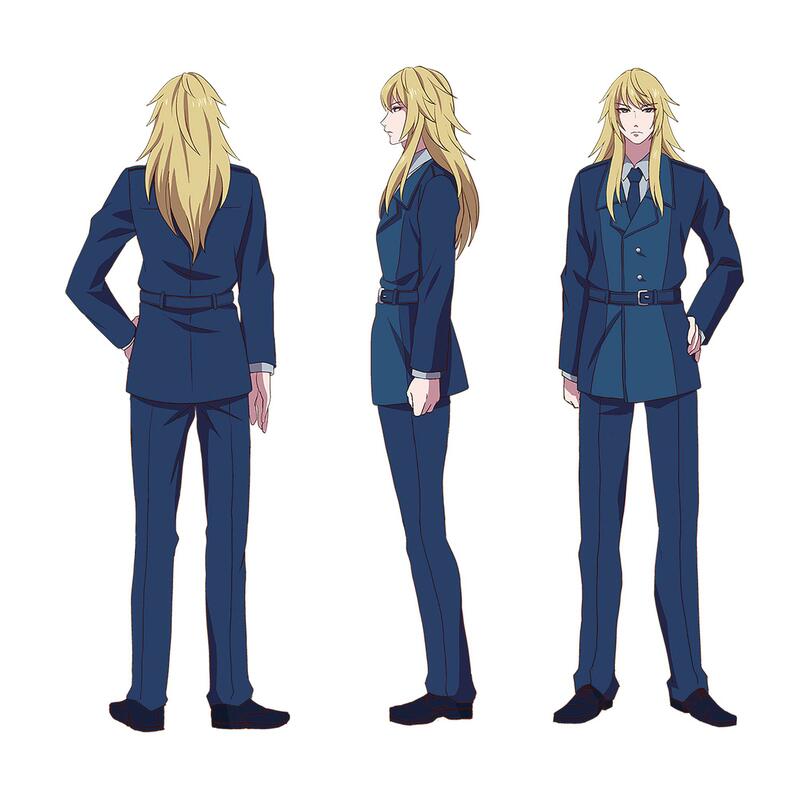 He is hoping that positive audience re­actions to Baryon will lead to his team having an opportunity to show them something even more thrilling.